Welcome! This month on the blog we’re taking a deeper look at Proverbs and the heart of Cultivate. 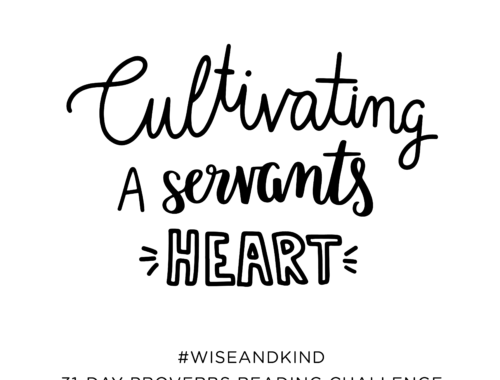 Proverbs is packed full of motivation and inspiration to help us grow relationally kind, spiritually wise, and emotionally healthy, as well as encouragement to get connected in community and serve on a team. 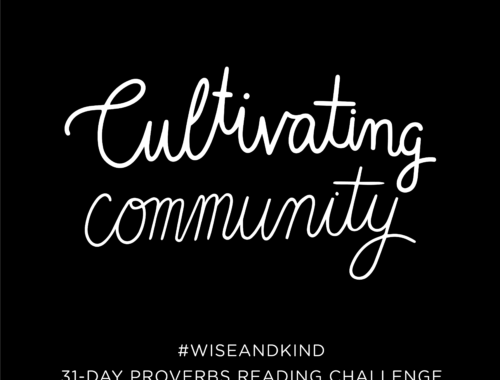 If you haven’t already, it’s not too late to join our Wise & Kind 31-day Proverbs Reading Challenge. Just read the chapter in Proverbs that corresponds to the date on the calendar and use our REAL study method to respond to what you’ve read. Share what you’re learning with friends, your community group and join us here on Fridays or throughout the week on Instagram and Facebook. Grab your Reading Challenge resources here. Every Friday, we’ve invited real women to share how Proverbs is helping them cultivate the wisdom of God’s word into their heart and lives. Since we’re in this together, we’ve also included questions so that you or your community group can reflect, discuss and share what you’re learning. We can’t wait to hear what God is showing you! We aren’t handy. In our 18 years of marriage, my husband and I have agreed that if someone in this universe has the gifts and talents to do what we need—repair the plumbing, paint the eaves, change the oil in the car—we will gladly write the check. Why? We can’t. These things terrify us. It takes me 3-hours to hang a picture frame and only that long because I resort to pencil lines on the measuring tape just to avoid the fractions. I know, sad. When things go sideways, my default is not wisdom and kindness. It’s justice. I want to bullet point my reasoning, defend my position, and right all the perceived wrongs. Generally, this involves a bit of blame shifting and at least one “I told you so.” I confess, this isn’t at all attractive, but we rarely look in a mirror while we’re losing our minds, do we? So, when the well-intentioned man I married walked in from the garage, his face pale and panicked, declaring, “I broke everything. Everything is broken and it’ll probably cost us a million dollars to fix it. Get your checkbook,” my reaction was not, Lord, what wise and kind words can I speak over this dear man? My first thought was: I was right, you were wrong and let me tell you all the reasons why. Jesus is my Lord and Savior. I believe in the truth and fullness of His word, and I know my Father’s voice that speaks into my life through the Holy Spirit. One of my greatest prayers is that my heart would be pointed toward God and that daily He would weed out the sin and transform me. I’d like to believe there’s a bit of wisdom in me. Not only have I experienced the power of kindness, but I’ve seen the effects of unkindness in places it should not exist and among God’s people who should know better. I want to be known as a woman who is kind. But in the 3.5 seconds between my husband’s words and the search for my own, there was a war of spirit and flesh. Seriously. I’m almost positive I heard the Holy Spirit say, “Shut it.” If Jesus were at my side, He likely would have put His hand over my mouth and said, “Don’t even go there.” And really, sometimes I wish He would. I wanted to speak my mind, but in those moments, something greater captured my heart: obedience. If we know Jesus, wisdom and kindness are always within our reach, but without obedience they’ll just be empty virtues. I’ve ignored the strongest prompting to hold my tongue because I wanted to be right. I’ve read God’s word, then set it aside because I thought I knew better. I can hear what God is saying, but the truth does nothing to change me if I do not obey. My justice loving mind didn’t want to surrender control and submit to Christ’s authority, or to the respect my husband deserved from me. It took purpose and intention—a conscious choice to obey—to close my mouth and let a godly heart win over evil words. I’m so glad I did, and I want to do it again…and again. Anyone can be smart and nice, but we have a more excellent path to choose. Yes, we have a God of grace, who forgives every misstep and misspoken word that we confess, but we are also accountable to a good and just Father who desires obedience from His children. I don’t want to settle for less. I want to be a woman who is wise and kind ON PURPOSE. I want to obey the Father who loves me and become who He has created me to be. Don’t you? 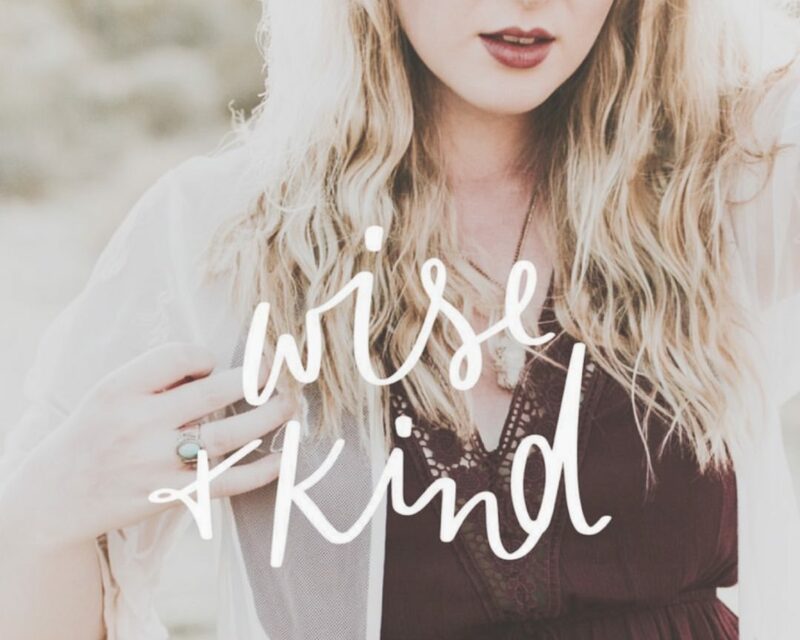 What does being a woman who is wise and kind mean to you? 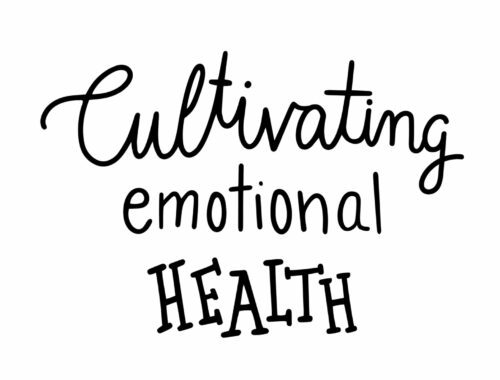 How can you cultivate these attributes into your heart and life? If you don’t choose wisdom or kindness first, what is it that you’re choosing (anger, fear, bitterness)? How does that choice impact you and what can you cultivate instead (kindness, patience, hospitality)? Read Proverbs 15:28. Have you ever allowed evil words to win over a godly heart? How could carefully thinking before you speak change things? As you continue your study of Proverbs, consider these other verses on cultivating wisdom and kindness. Choose the one that most speaks to you, and be intentional about applying it to your life and allowing it to change who you are. 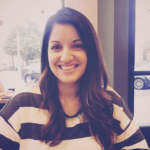 Tiffany Parry is a Sandals Ministry Partner and is thrilled to serve Cultivate by supporting the blog and social media outreach. She’s married to Jason, who isn’t a mechanic but is a fantastic teacher, and is mom to her one and only son, Dylan (14). Tiffany is a lover of words and enjoys writing and sharing stories about faith in the middle of the messiness of life. If she can be surrounded by family, friends, dark chocolate, and sweet tea, she’s just about as happy as a girl can be.